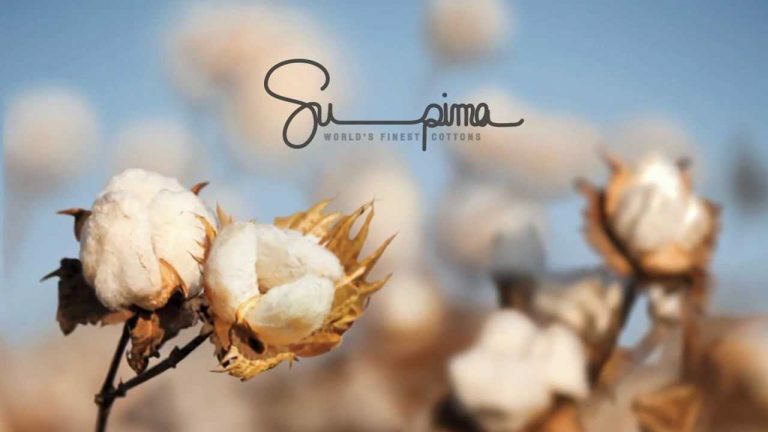 SUPIMA COTTON is a superior type of cotton grown in the USA. It represents less than 1% of cotton grown in the world. 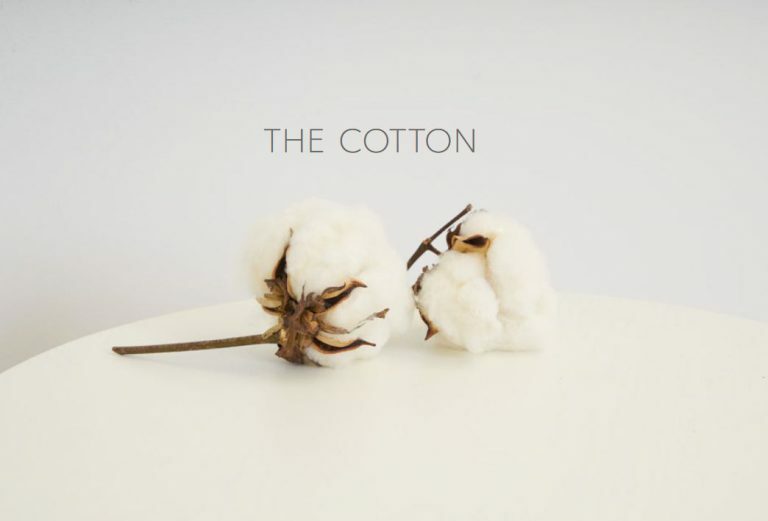 What makes Supima unique to other cottons is the extra-long staple fiber that gives the cotton it’s premium properties: Strength, Softness and Color retention. The farmers ensure that they are growing the best cotton in the world with as little impact on the environment as possible. 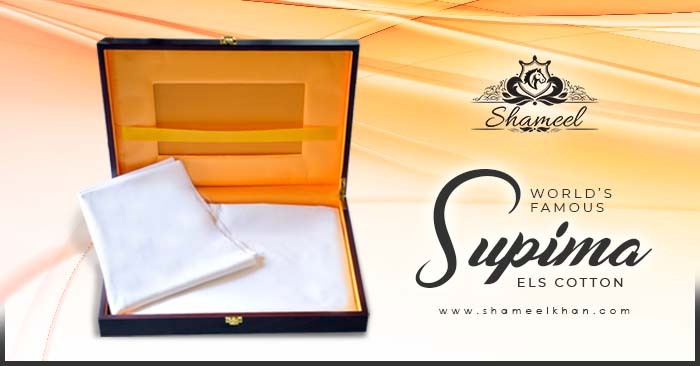 Supima is inherently softer and more luxurious due to its extra-long staple fiber. The length of the fiber makes for a smoother surface and produces a softer fabric that resists pilling, breaking, tearing and resulting in fashion and home products that are incredibly resilient and keep their form for a longer-lasting product. 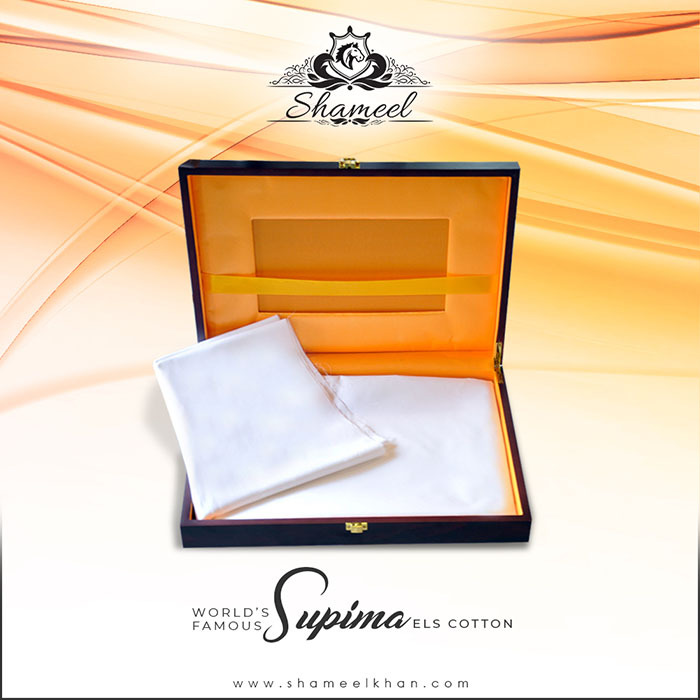 Supima Cotton products will feel sumptuously soft and get softer as time passes. products made of supima cotton keep their brilliance wash after wash giving you many years of use. 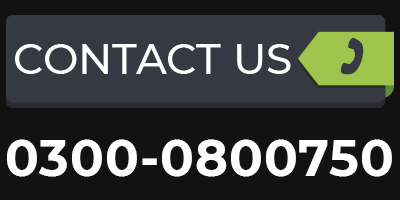 FABRIC We have developed a premium fabric by creating balanced fabric construction of high yarn count(thread) which is 200/2 x 100/1 / 244×130 in twill weave. It’s super breathable woven fabric with the capability of resisting pilling , tearing and breaking effect. The tensile strength of the fabric is superbly engineered . 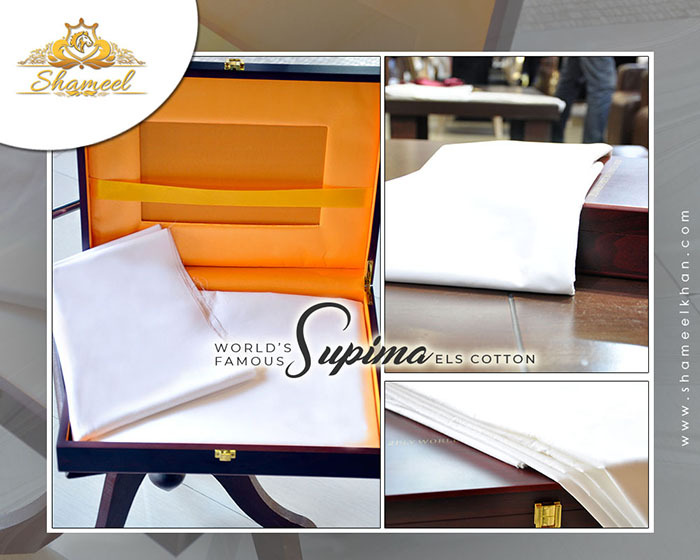 The fabric produced by Supima Cotton is very long lasting and maintains the Supima cotton character. The fabric get processed in ITALY under supervision of very well experienced and qualified technical team. 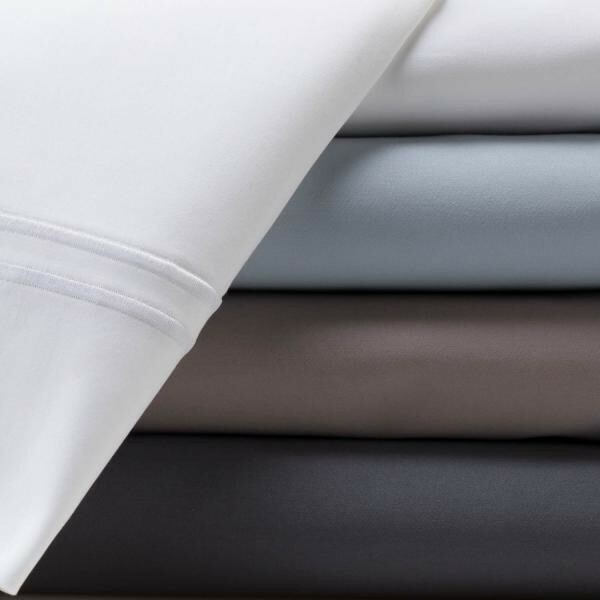 The mill has expertise to treat very fine and delicate fabric processed to beat high ambient temperature with the Luxurious Royal feel of the fabric. The color of the fabric is made to handle heat deflection. Sherwani is long coat attire which is worn in the subcontinent. It is usually worn over shirts (Kurta). Imbued with heavier suiting, it contained thicker texture, fleece with lining. It represents a traditional touch. It can be worn over a lungi, churidar, a pajama, and a shalwar.